Protecting your property from the elements is tough, to protect your property properly you need the correct experience, expertise and materials. 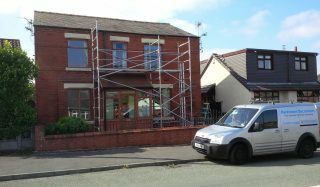 At Parkinson Decorators we take great pride in preparing, restoring, painting and protecting the exterior paint work of homes and businesses a like. We understand that painting your exterior requires substantial preparation, without good preparation your exterior will need painting again in just a couple of months. 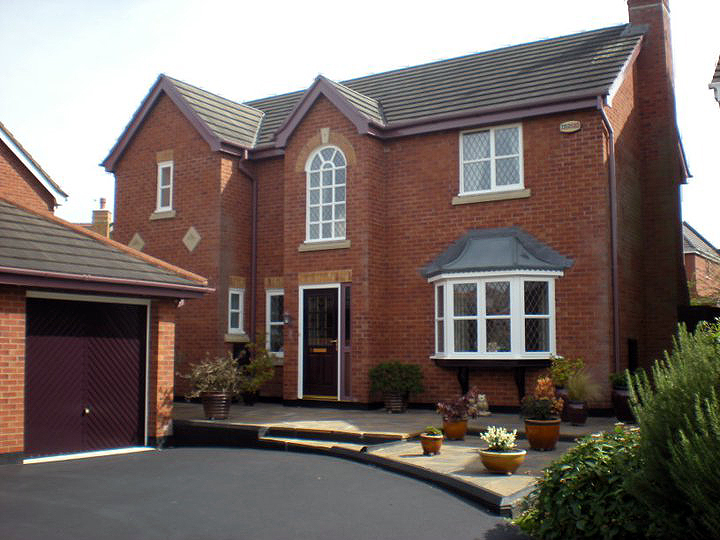 At Parkinson Decorators we pride ourselves in our preparation work, this will not only help your paint work last longer and will have your property looking better from day one. Once the preparation work is complete we take just as much pride in applying the final product providing you with a the lustre and shine your home deserves. We have a large range of equipment to ensure we can work on your property unhindered. At the end of each working day all ladders and equipment will be packed away and taken away to keep your property remaining neat, tidy and clean at all times. Parkinson Decorators are dedicated to helping your property look great, and stay that way.